Skillz-Logical Brain App is one of the most interesting apps which will help in improving memory skills. At the same time gives your brain an exercise. One who wants to improve his or her memory then try this fun memory game. This will certainly improve your memory, speed, get better accuracy, distinguish between colors and much more. The Logical game that gives good exercise to your and to your kid’s brain. With this brain game, your kids can learn to distinguish between different colors and improve their skills. Kids sharpen their minds by playing this game. It is always good to teach kids by games and fun as they tend to remember fast. It is designed for all age groups. Playing skill game is no time waste, it always helps improving memory power. Also, you can test your ability of memory after each game. There are different games variety of games which can give utmost fun. You will score points in each game and as you move on the game will get advanced. 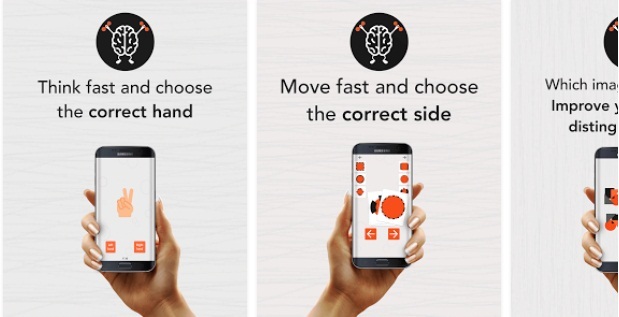 Download this wonderful Skillz-Logical Brain game App to keep your brain active and healthy.